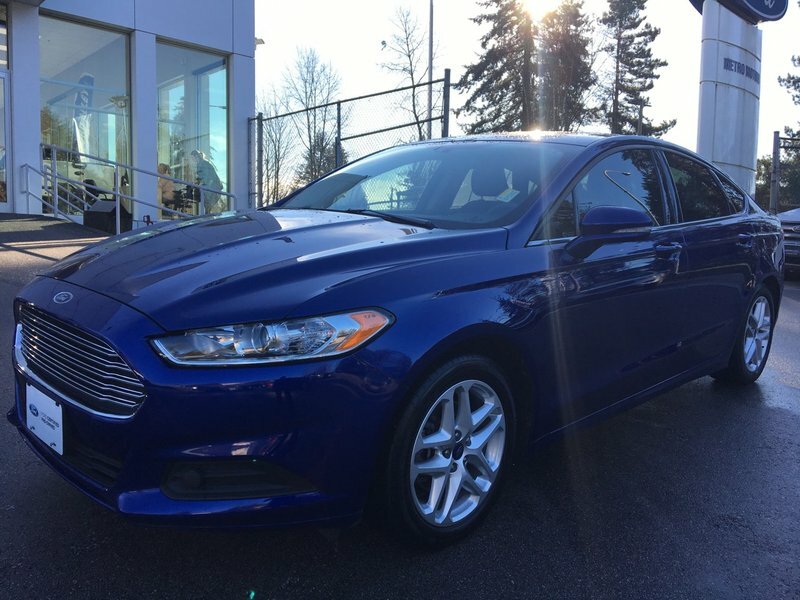 A very well equipped 4-door sedan with lots of luxury features and only 56,000kms - Ford Certified Pre-Owned vehicle! 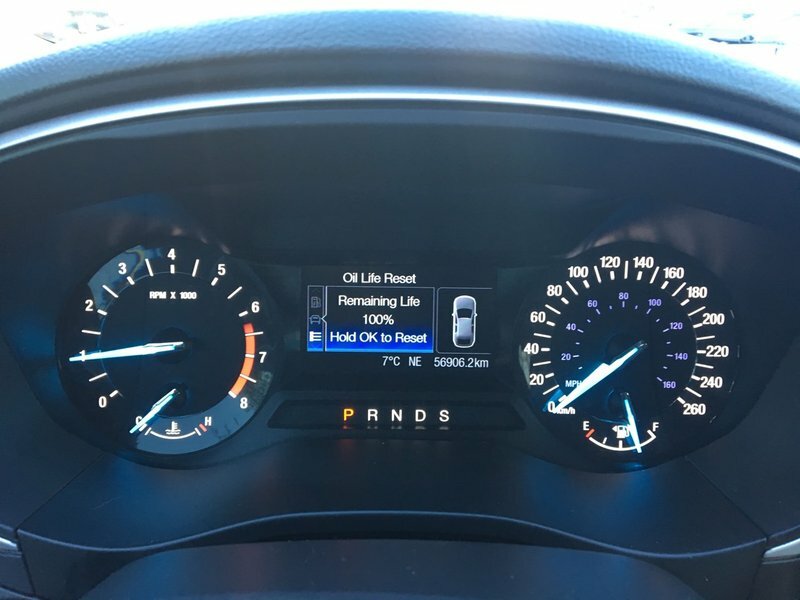 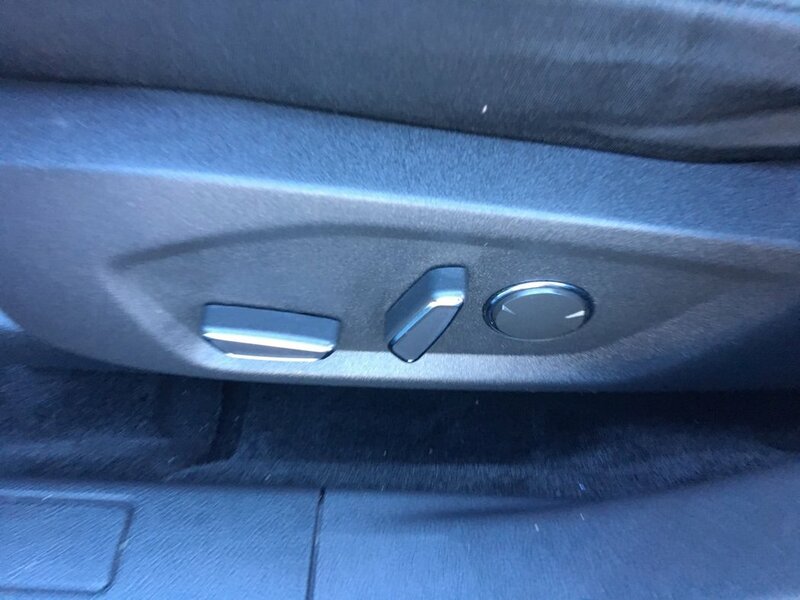 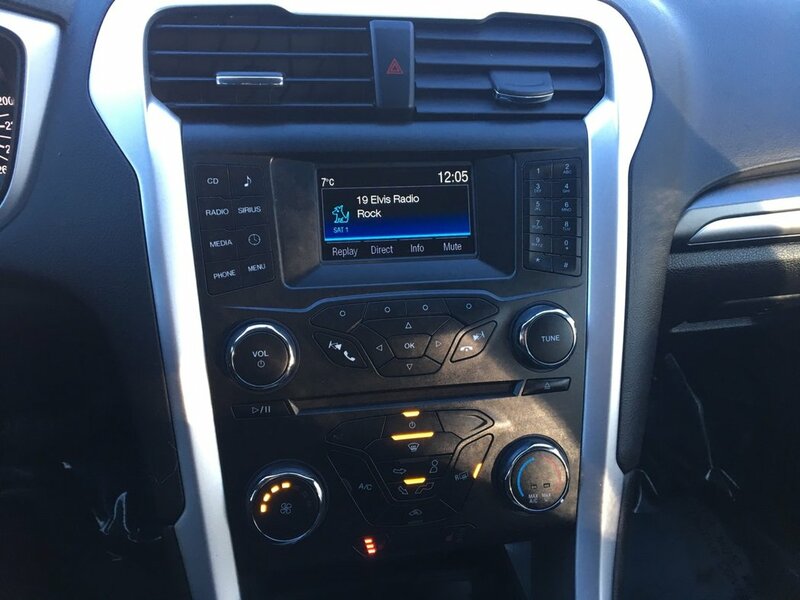 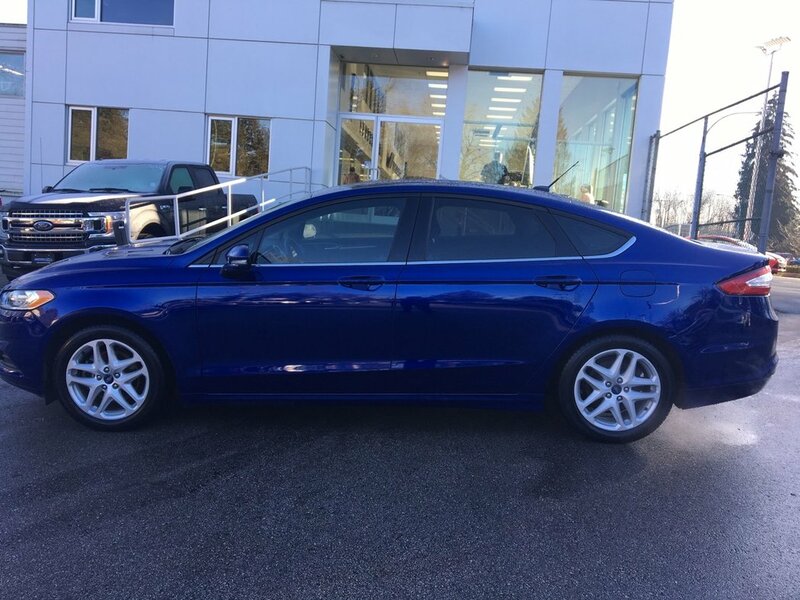 This Ford Fusion SE is loaded with options including daytime running lights, remote keyless entry with keypad, heated power side mirrors, speed sensitive wipers, SiriusXM radio (subscription not included), SYNC (Bluetooth) with voice activation, power driver+passenger seats, air conditioning, cruise control, reverse camera system, engine block heater, start-stop, SE winter package, heated front seats and remote vehicle start. 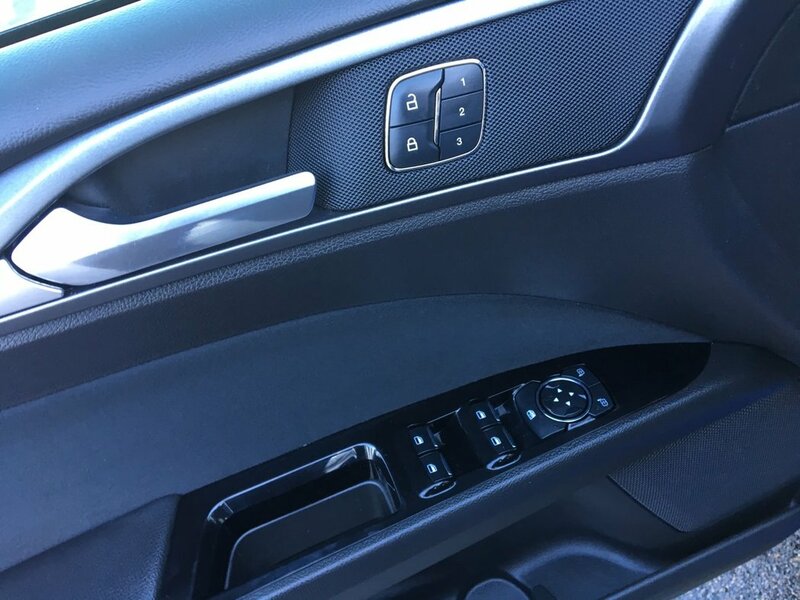 Powered by a 1.5L engine and 6-speed automatic transmission this sedan gets an impressive 8.0Lé100km city+highway combined. 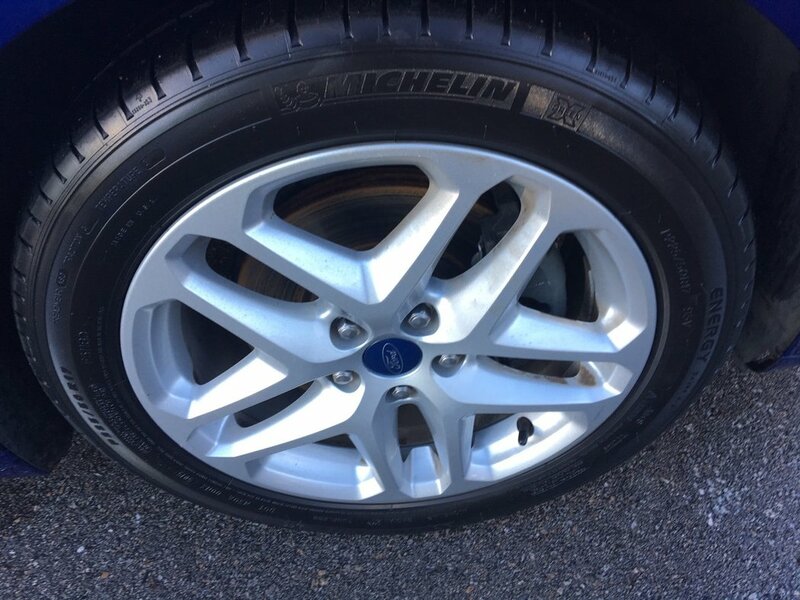 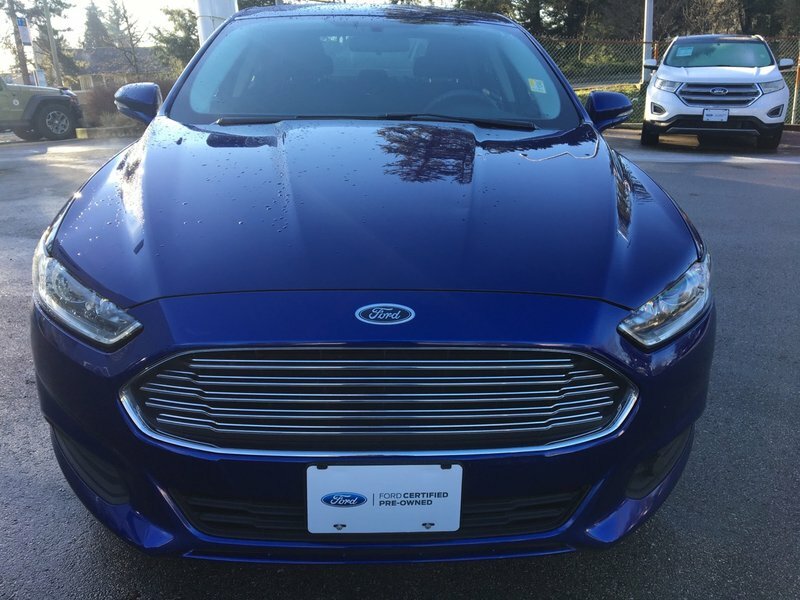 The Ford Fusion SE has a 5-star overall crash safety rating and comes with an additional 1 year Ford warranty with road side assistance. 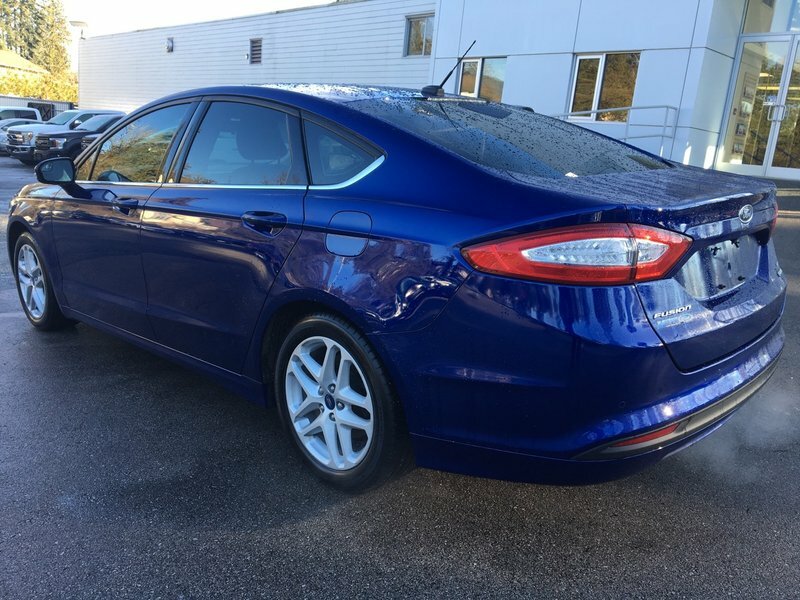 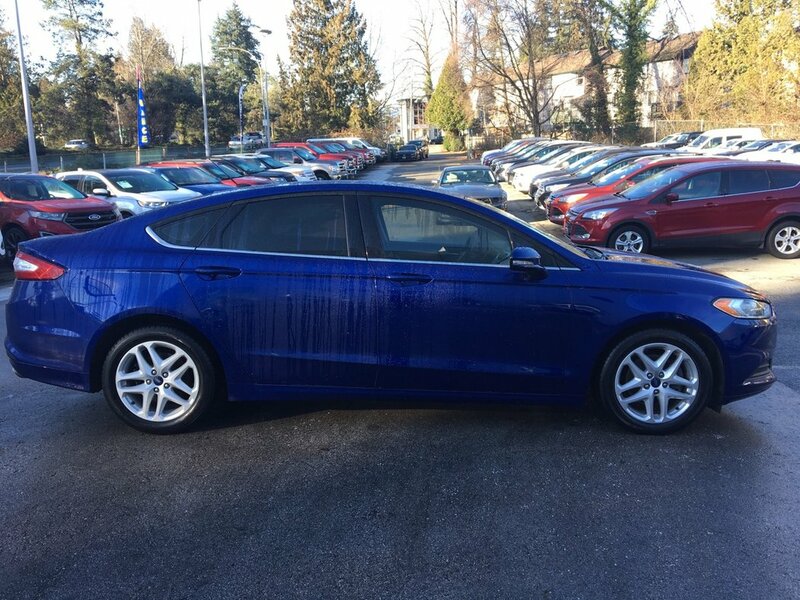 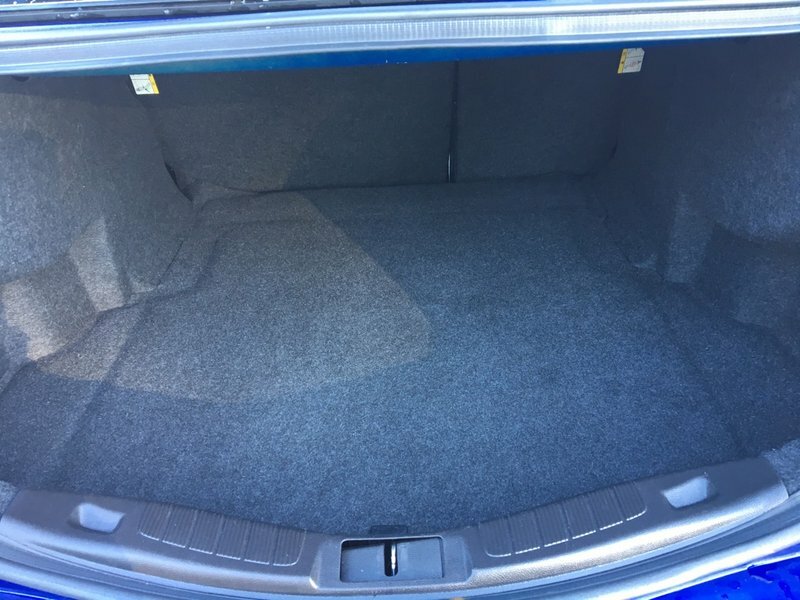 Low interest financing is available on this Ford Fusion and can be arranged in under an hour. 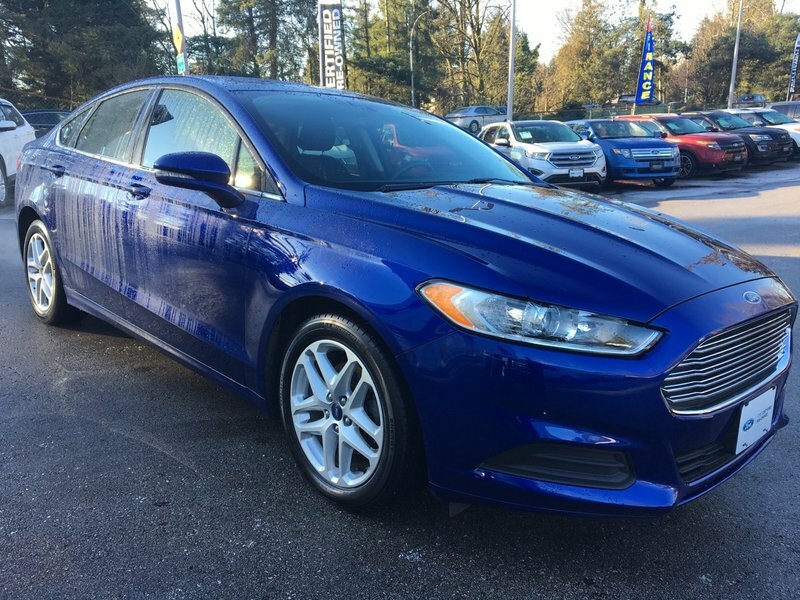 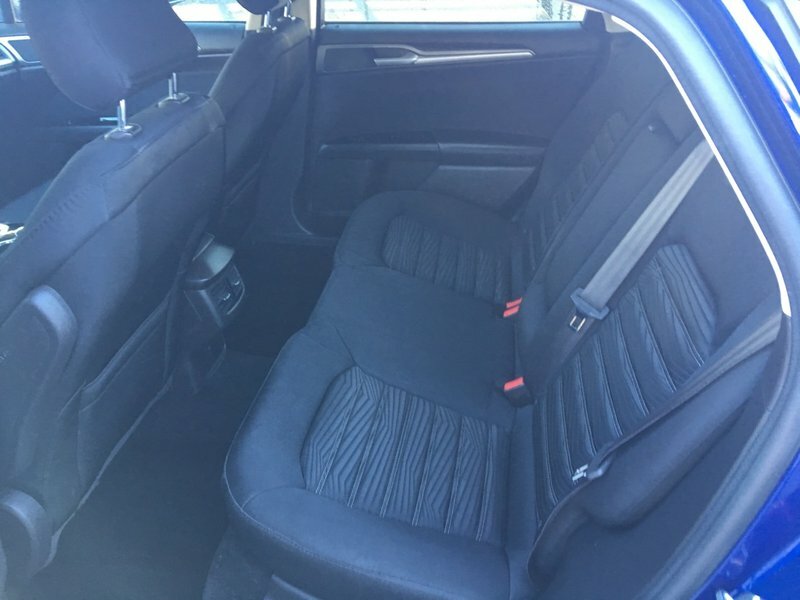 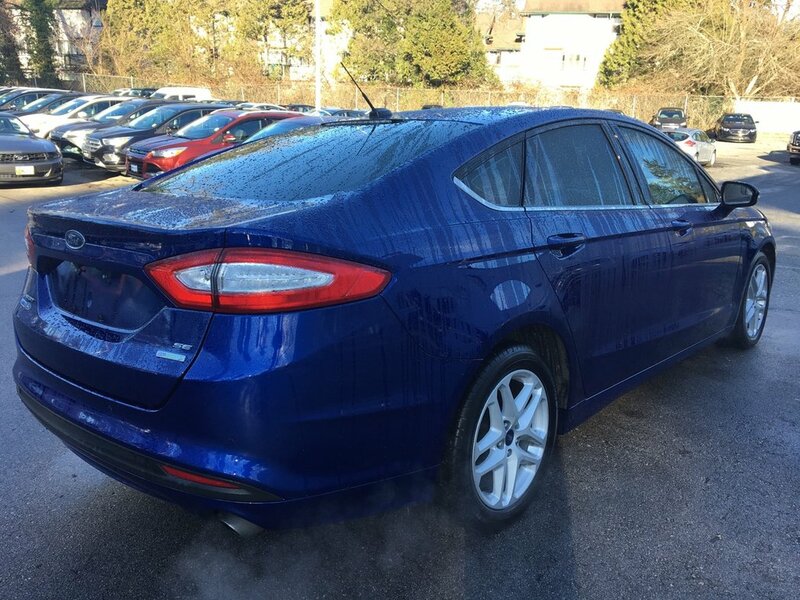 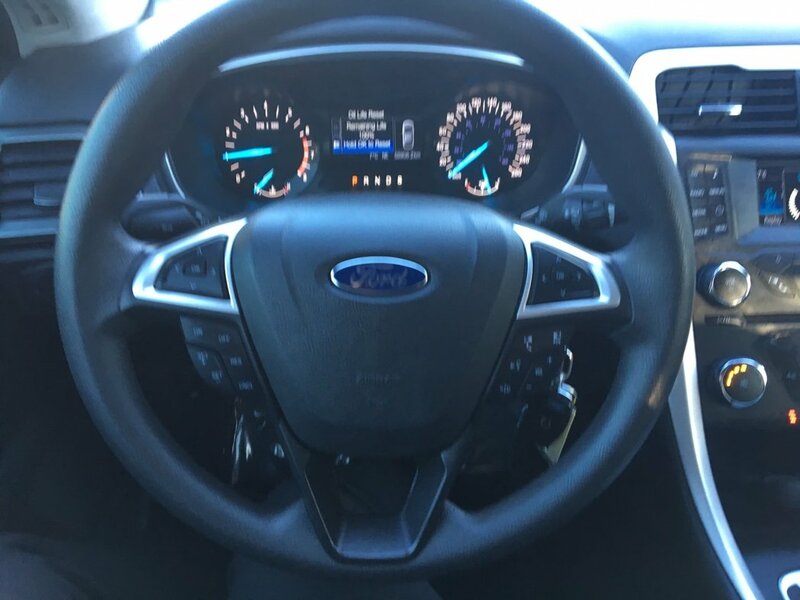 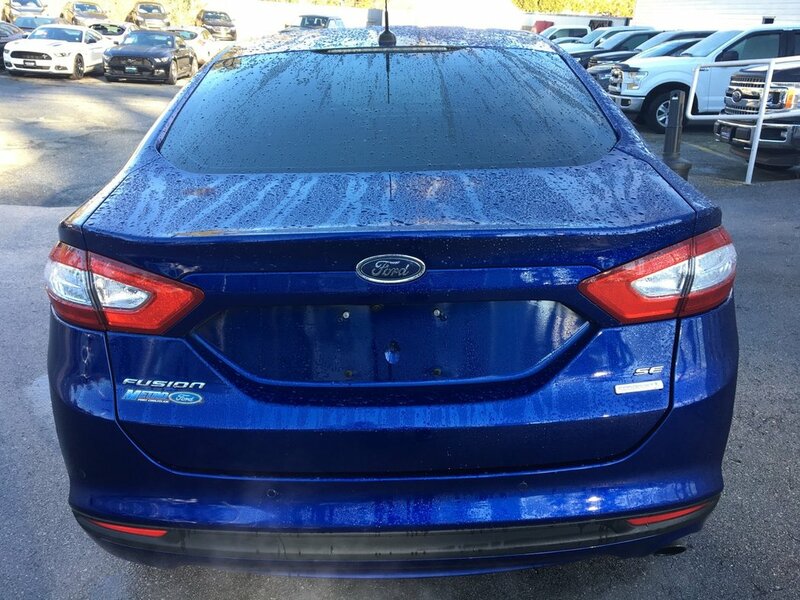 Stop in today and take this Ford Fusion for a test drive.